A visionary discussion of the industry through the eyes of leading practitioners and thinkers in the global market research industry. A comprehensive review of how enabling technology is being applied across the enterprise and around the world. Numerous case studies that demonstrate how the Internet can be used as platform to understand consumers as well as customers. 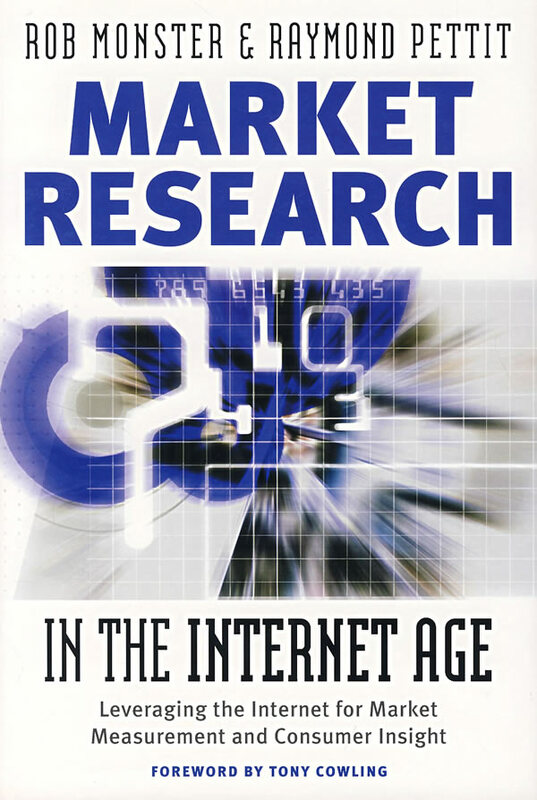 Original research results and executive interviews concerning the state of global market research and the effect of the Internet. multi mode and multi country online research management. This groundbreaking book offers a strategic and visionary analysis of a new era in market research. Written by globally recognized leaders in the field, it puts forward a practical guide to the strategic use of Internet-based technologies and work processes for streamlined management of market research.